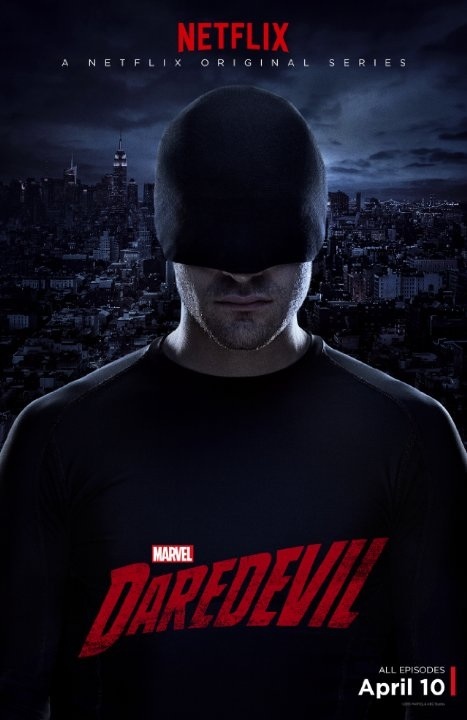 Daredevil - Poster. . Wallpaper and background images in the Daredevil (Netflix) club tagged: photo. This Daredevil (Netflix) photo contains ジャージ, tシャツ, ジャージー, and t シャツ.